For those who are frustrated with searching for strength inside some magic scheme of sets and reps, or for those who think real strength is not found inside of a weight room. 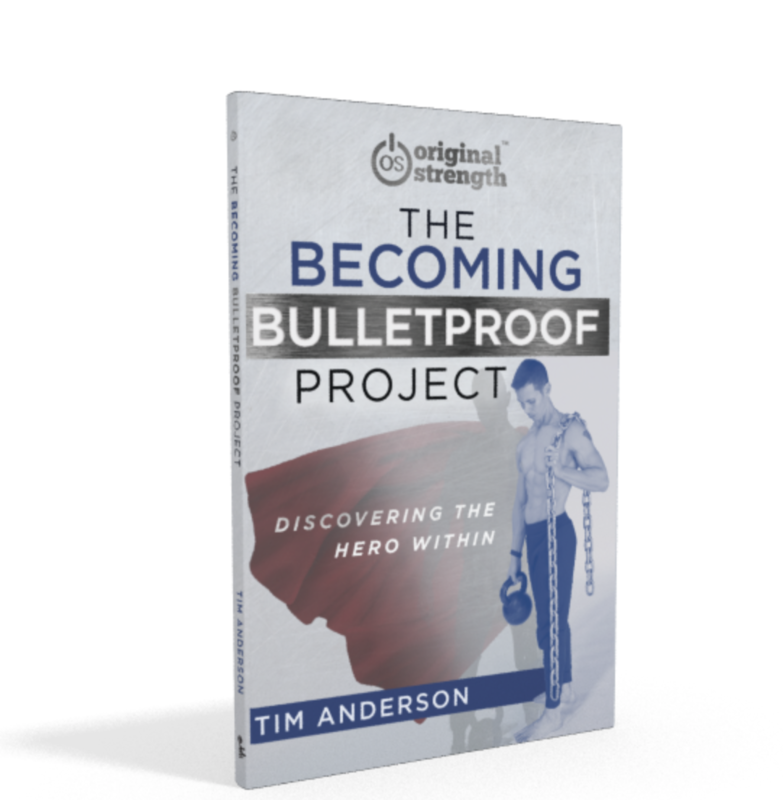 The Becoming Bulletproof Project is for the restless heroes, those who dream of saying “Here I am!” when life gets tough. It’s for those who want to be ready and able for whatever life throws at them. Real strength comes from within. It cannot be found in what you do; it comes from who you are. 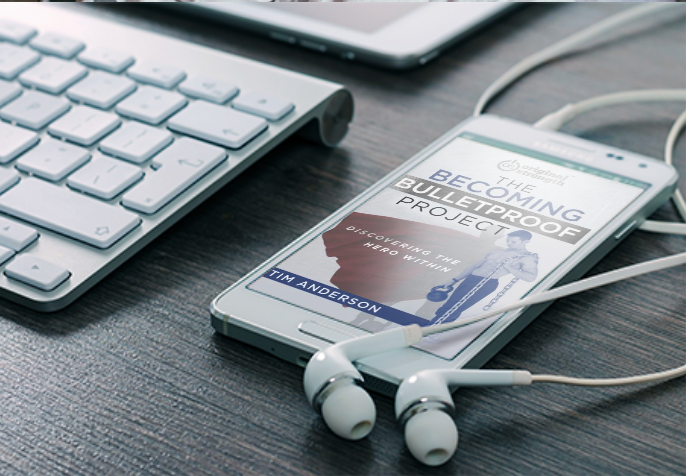 The purpose of this book is to help you realize the strength that is already inside of you by allowing you to discover it through simple, though challenging, physical and mental feats. when life gets tough. It’s for those who want to be ready and able for whatever life throws at them. Real strength comes from within. It cannot be found in what you do; it comes from who you are. 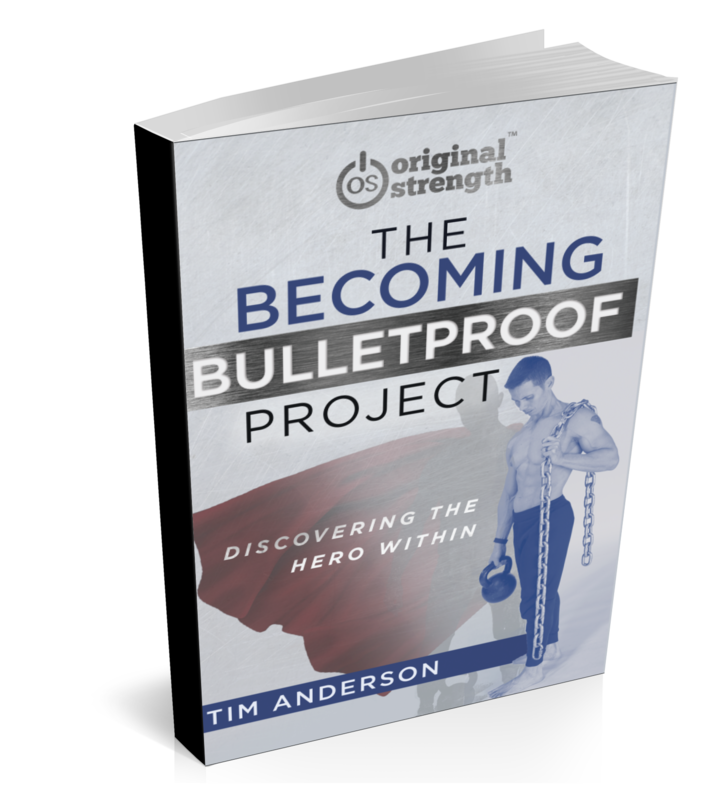 The purpose of this book is to help you realize the strength that is already inside of you by allowing you to discover it through simple, though challenging, physical and mental feats.